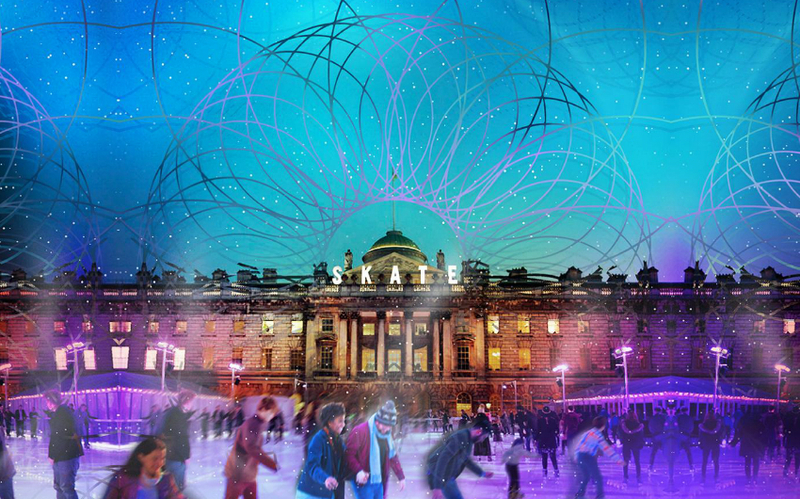 The ice rink is heading back to Somerset House this winter and they’ve got a whole new series of Skate Lates events on for 2018. As well as spinning around the rink during the day, you can take to the ice once night falls as they play host to an array of DJs, artists and clubs. It’s a truly diverse programme with the like of Rock The Belles, Five Miles, Dalston Superstore, Josey Rebelle, Elijah & Skilliam, Cavan McCarthy and more. 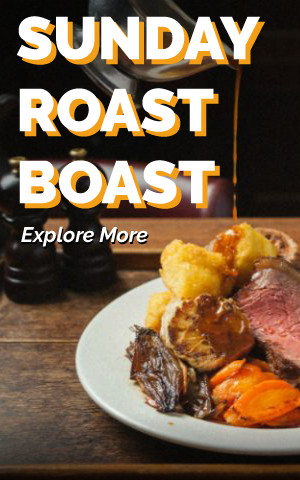 Teaming up again with Fortnum & Mason, you can also expect a ski lodge, a Christmas arcade and a Skate Lounge, so you’ll have plenty of places to chill between skate sessions.